Own a Polaris? You need to protect it. A cover can add years to your unit by protecting it from environmental irritants. We're happy to help you cover it. We carry custom covers for many different Polaris models, including the Genisis, Hurricane, MSX, Sea Lion, and the Virage. Since 2001, CoversDirect® has been providing marine covers to customers all over the world. Known for same day free shipping on in stock covers and friendly customer service, we are committed to providing top quality covers at competitive prices. 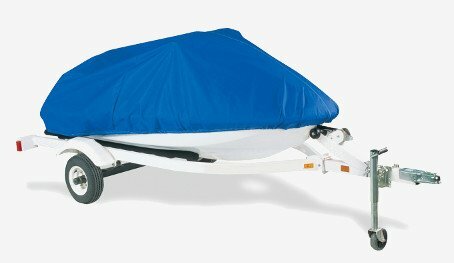 Find your CoversDirect® Polaris personal watercraft cover by clicking the button below.